Being a distributor of consumer electronics devices, 4cv Mobile has introduced electrically powered premium class bikes to the Polish market. The Kawasaki TREKKING LADY KX-E-TREKLADY51 and TREKKING MAN KX-E-TREKMAN53 models are a modern alternative to traditional bicycles and scooters. It is also a perfect means of transport for getting around in a crowded urban space. 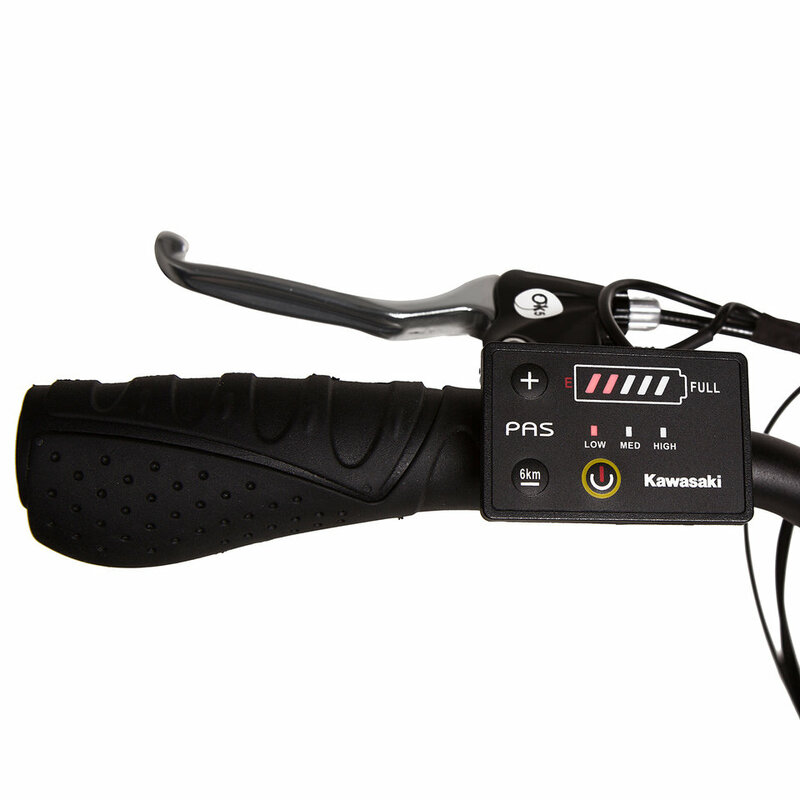 Kawasaki electric bikes combine the advantages of classic bicycles with the achievements of modern technology. 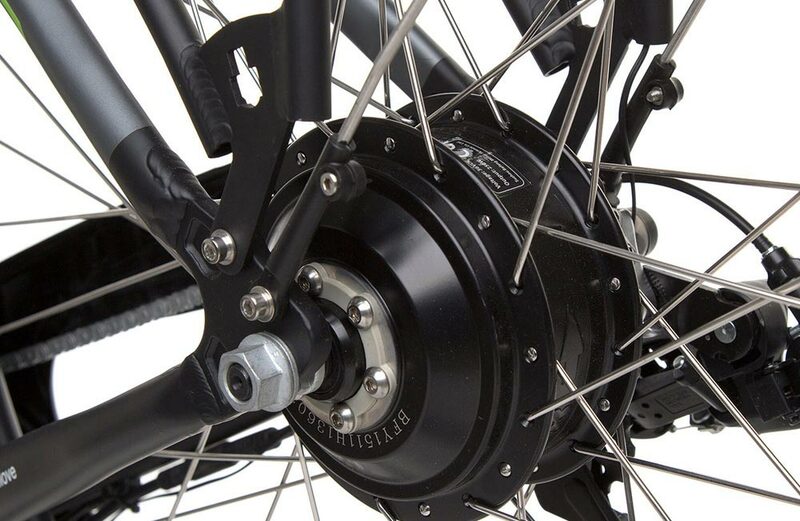 Thanks to the positioning of the engine in the rear hub and the integration of the battery with the frame, they do not differ much from traditional two-wheelers at first glance. Like typical bicycles, they have a classic frame, a handlebar and pedals. 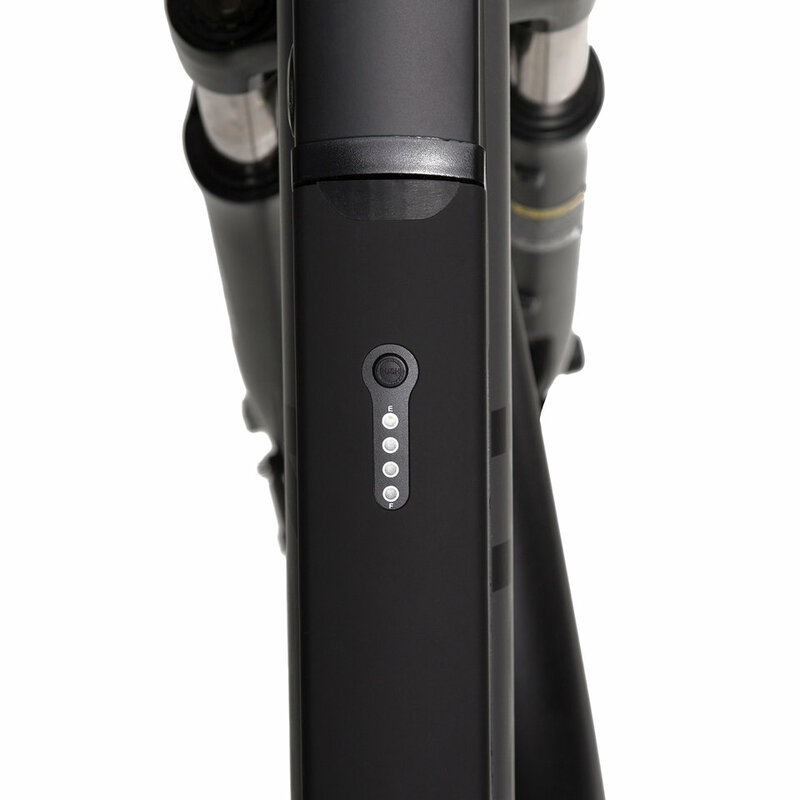 The power of the muscles is supported by electric drive, which allows to cover far greater distances much faster than when riding a standard bicycle. In other words, electric bikes do not drive themselves, but they support the pedalling process. Thanks to this, their users are not deprived of movement and they are still involved in physical activity. 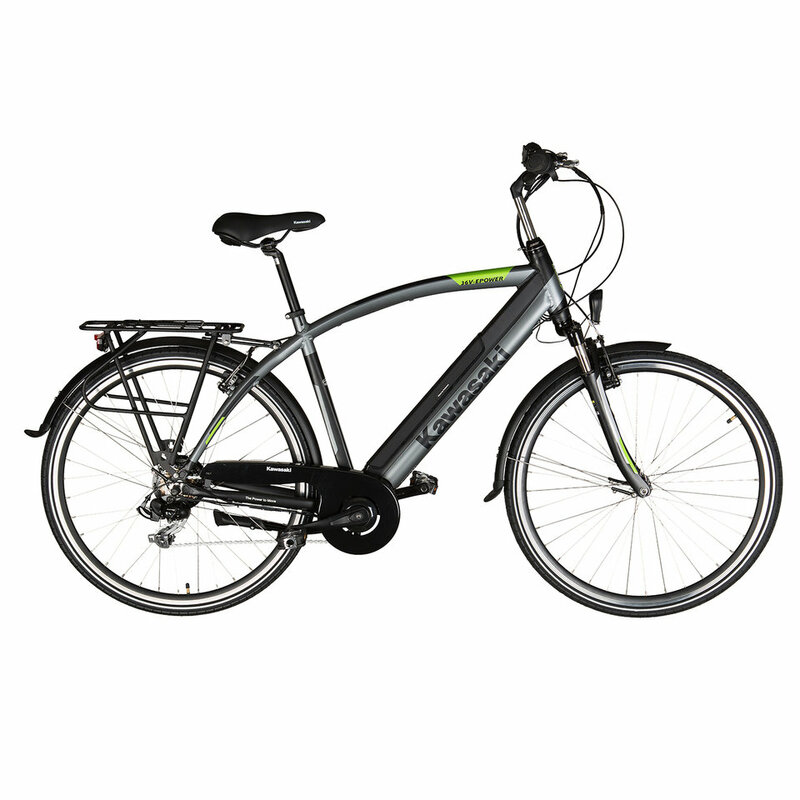 Modern premium class electric bikes by the renowned Japanese brand Kawasaki TREKKING LADY KX-E-TREKLADY51 and TREKKING MAN KX-E-TREKMAN53 are equipped with a 250W Bafang Rear engine and a 36-volt frame-integrated Panasonic battery with 9Ah capacity. The driving comfort is ensured by 7-gear Shimano Tourney derailleurs and a front shock absorber. The bikes differ only in the shape and size of the frame adjusted to the gender (51cm for the TREKKING LADY model and 53cm for the TREKKING MAN model). 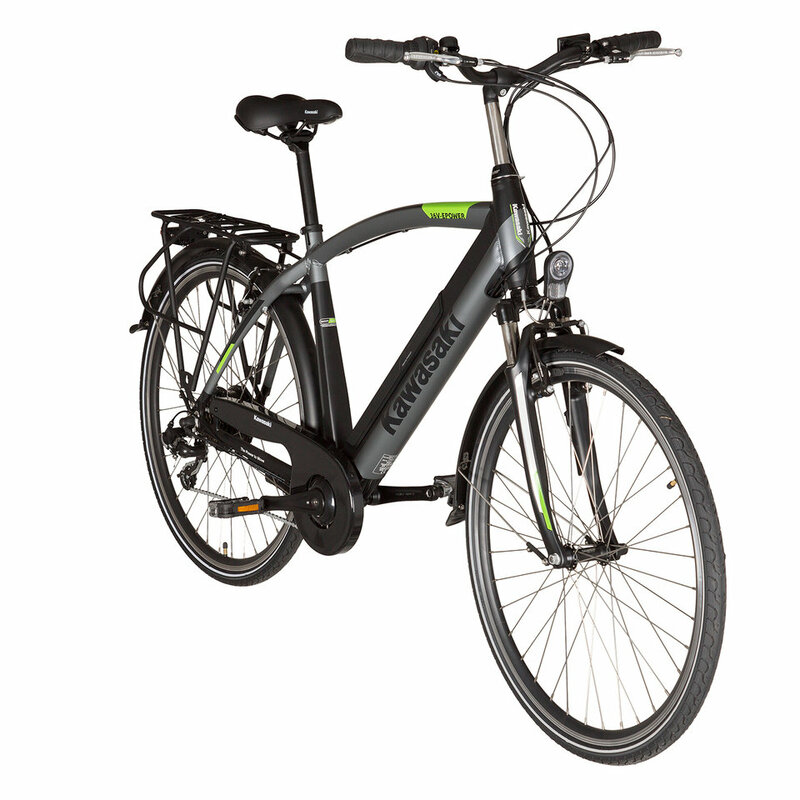 Kawasaki electrical bikes TREKKING LADY KX-E-TREKLADY51 and TREKKING MAN KX-E-TREKMAN53 cost PLN 5999 and are available in the offer of the bmobile.pl store.